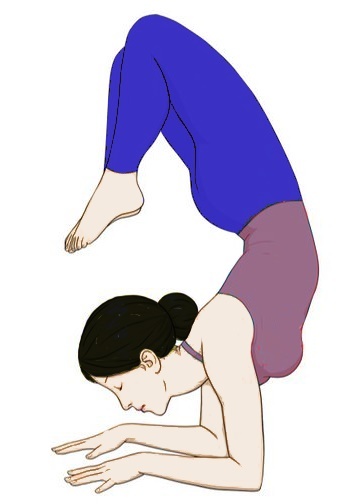 Equestrian Yoga Pose or Ashwa Sanchalanasana is a low lunge pose, in which your chest lifted up and your palms should remain on the floor to the other side of your front foot. The word Ashwa and Sanchalanasana is derived from Sanskrit word. In which the word “Ashwa” represents the “Horse” and the meaning of Sanchalanasana is stepping movement or taking a stance for running. So, due to its runner stance position, Ashwa Sanchalanasana is named so along with Ashwa Sanchalanasana is also known as Equestrian Yoga Pose or Steeping pose/ Runners pose. You can perform Ashwa Sanchalanasana easily well if you practice Surya Namaskar (Sun Salutation pose) regularly. Because Equestrian Yoga Pose is the 4th and 9th pose in the Surya Namaskar. So, if you are comfortable with Sun Salutation Pose, then it’s like butter on the bread for you. 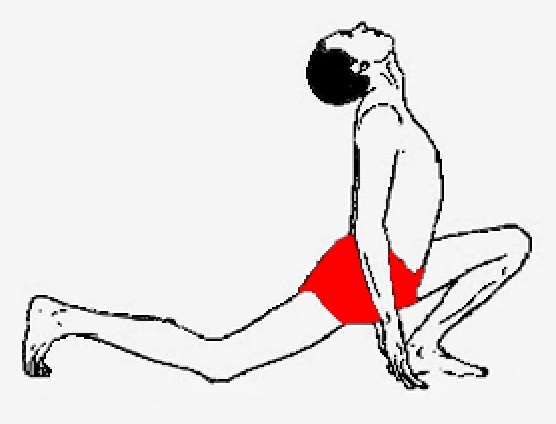 Means you can easily perform Ashwa Sanchalanasana without facing any difficulties. It is famous that if you perform Equestrian Yoga Pose/Equestrian pose daily then; it improves your willpower, Concentration as well as Confidence also. Remember one thing, during the practice of Ashwa Sanchalanasana focus on Ajna Chakra (Third eye). It’s better if you chant “Om Bhanave Namah” or “Om Adityaya Namaha” mantra during the practice of Ashwa Sanchalanasana. Mantras are not complicated, these mantras are the name of Surya (Sun) and we mentioned all the 12th mantras of Surya in Surya Namaskar section. It is believed that Equestrian Yoga Pose stimulates your Svadisthana, Manipura and Anahata Chakras. In Surya Namaskar, Equestrian Yoga Pose is taking place after the Padahastasana. So, first come into the Position of Padahastasana. 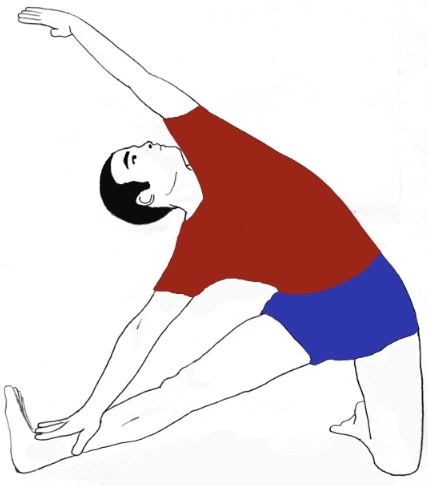 Now, From the Position of Padahastasana, keep your left leg back (as far as you can). At the same time, you have to bend your right knee without any interruption of its Position. Breathe in during stretching your left leg towards a back direction. After that, place your hands straight along with your fingers touches the ground/floor. 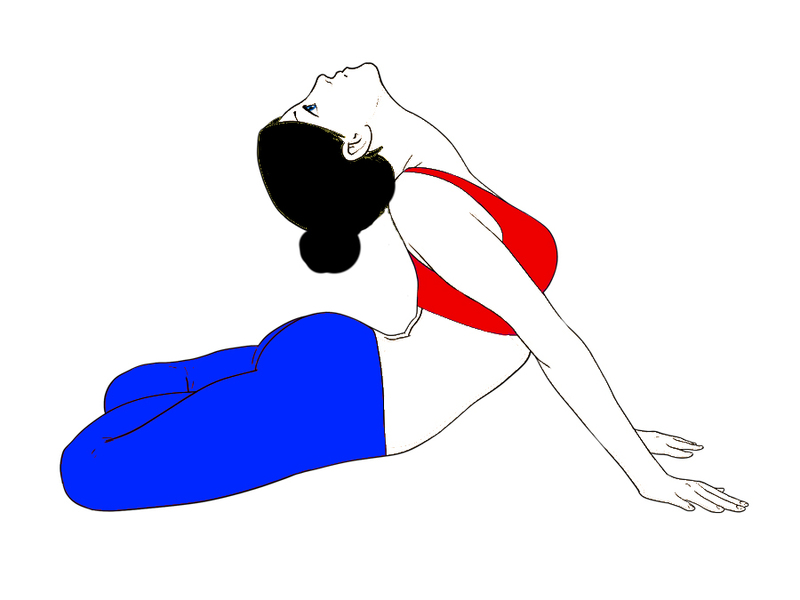 From this, try to bend your back and slightly tilt your head also in back direction. Set your eyes in the forward direction. This is the final pose; chant the “Om Bhanave Namah” or “Om Adityaay Namaha mantra slowly/ loudly or in your mind. When you perform Surya Namaskar Ashwa Sanchalanasana is done as the 4th as well as 9th. In the 4th step of Surya Namaskar, you’ve to chant “Om Bhanave Namaha” and in the 9th pose speak “Om Adityaay Namaha. But you can choose any one Mantra during the practice of Ashwa Sanchalanasana. If you are master in Ashwa Sanchalanasana then, you can try its extended version. 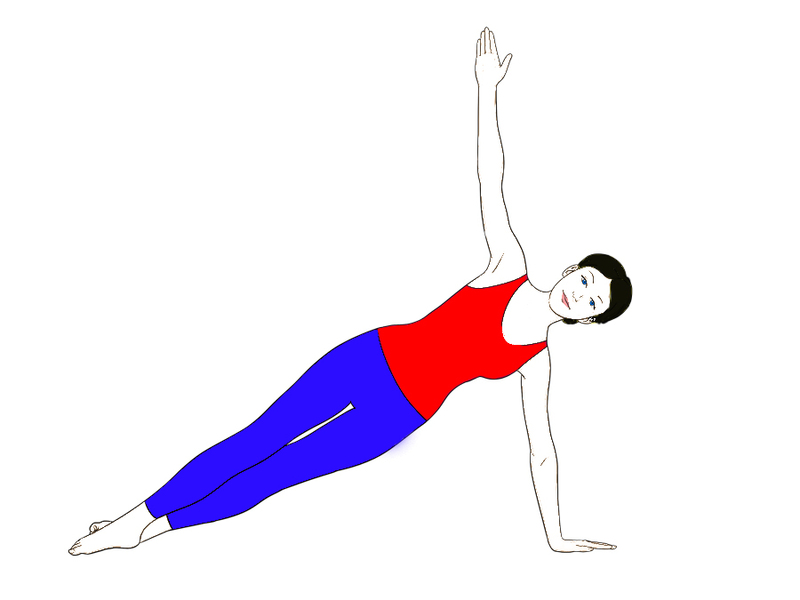 In this variation, raise the arms above the head in Namaste gesture. The alteration will give you the good stretch on your thighs. Only practice this extended version, after the variation I and after one week. Ashwa Sanchalanasana massages & tones your liver, kidney for functioning well. It improves your lung capacity by making your chest strong (as you bend it stretches your chest). Equestrian Yoga Pose strengthens your ankles, knees along with opens your hip as well as groin also. Best and easy to do exercise for stretching and increasing the flexibility of your spine and back. Kick out stress, anxiety from your mind and give calmness to your mind, body & soul. Keep your knee of the front leg in line with the ankle. In case of the knee, ankle, neck or back injuries don’t attempt Ashwa Sanchalanasana. Keep your head straight if you find some difficulties during back bend of the head. You may also use Yoga strap for your convenience. 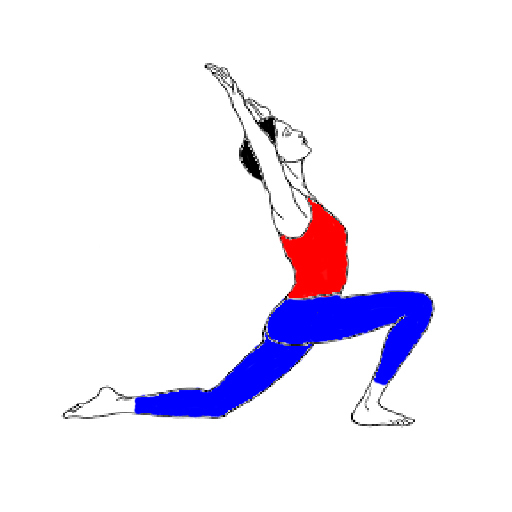 Runner pose is simple and easy to do Asana but perform this carefully with correct steps or instructions. Keep your stomach empty before doing any yogic activities. Keep 4 to 6 hours gap between your yoga season and in your meal. Always start your Yoga season by attempting body warm-up poses. But in summer season do body warm-up exercise only for few minutes and it will enough for starting your Season.